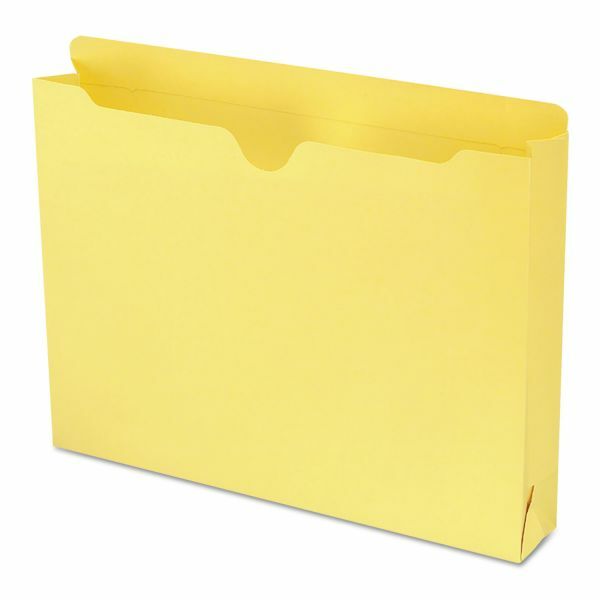 Smead Colored File Jackets with Reinforced Double-Ply Tab, Letter, Yellow, 50/Box - Color-code your projects using top-tab, colored file jackets. Closed on three sides to protect contents and keep materials from slipping out, file jackets are great for taking files out of the office. File jackets expand 2 so they are ideal for thick stacks of photos, documents, charts and X-rays. 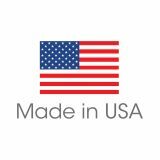 File jackets also feature 11 point colored stock, a thumb-cut front panel, and straight-cut, 1/2" high, reinforced tabs."